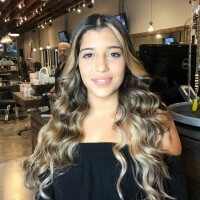 Jota is one our Top Hair Stylist and Hair Color Expert. 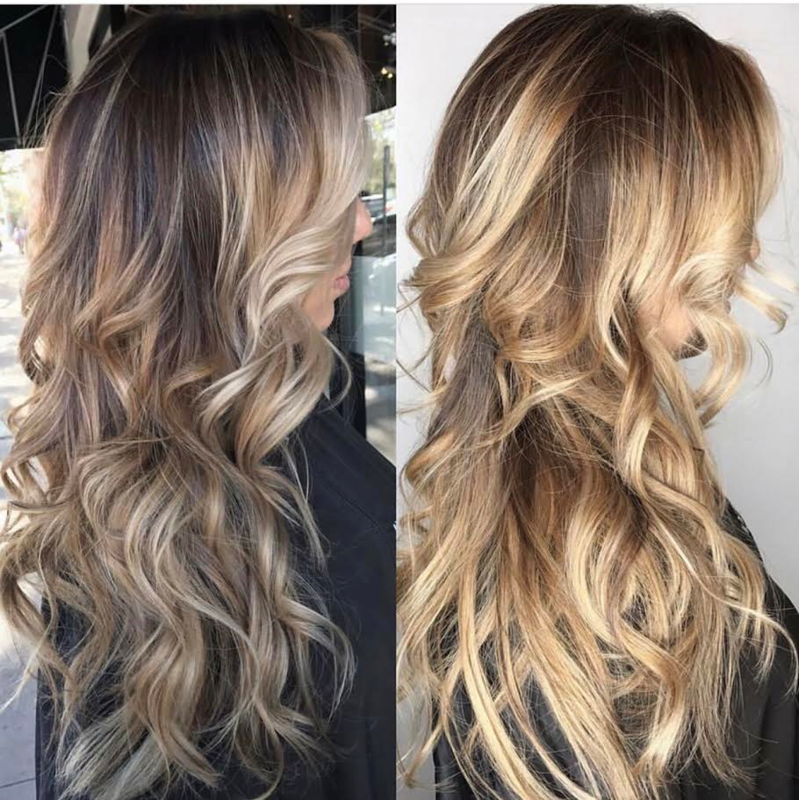 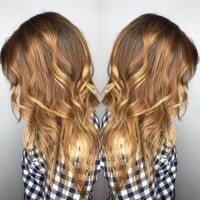 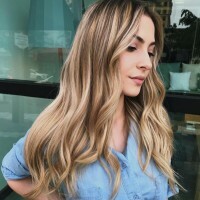 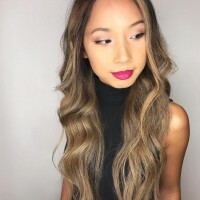 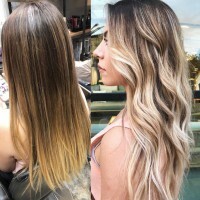 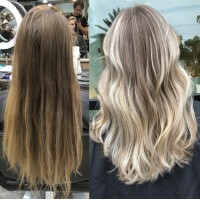 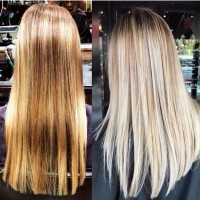 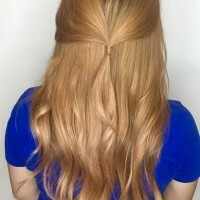 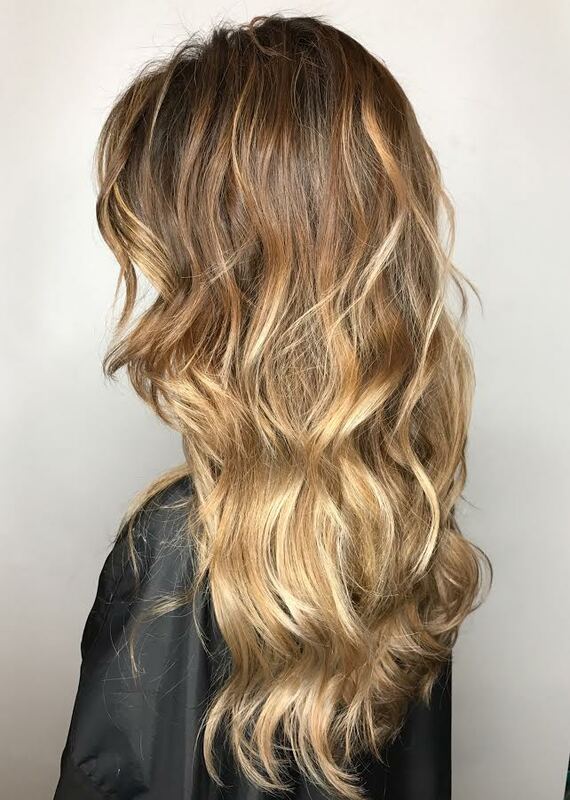 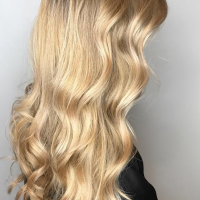 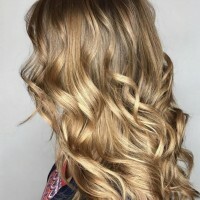 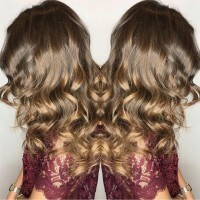 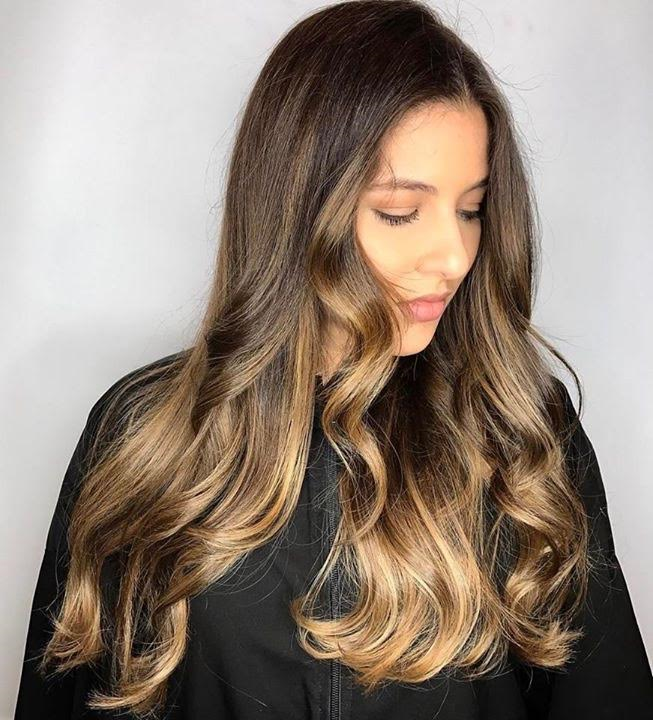 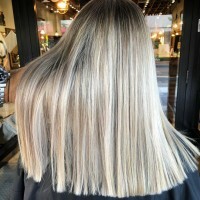 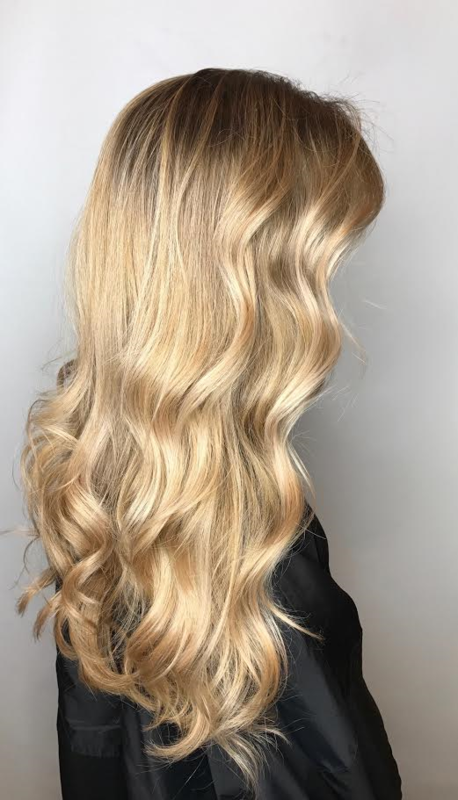 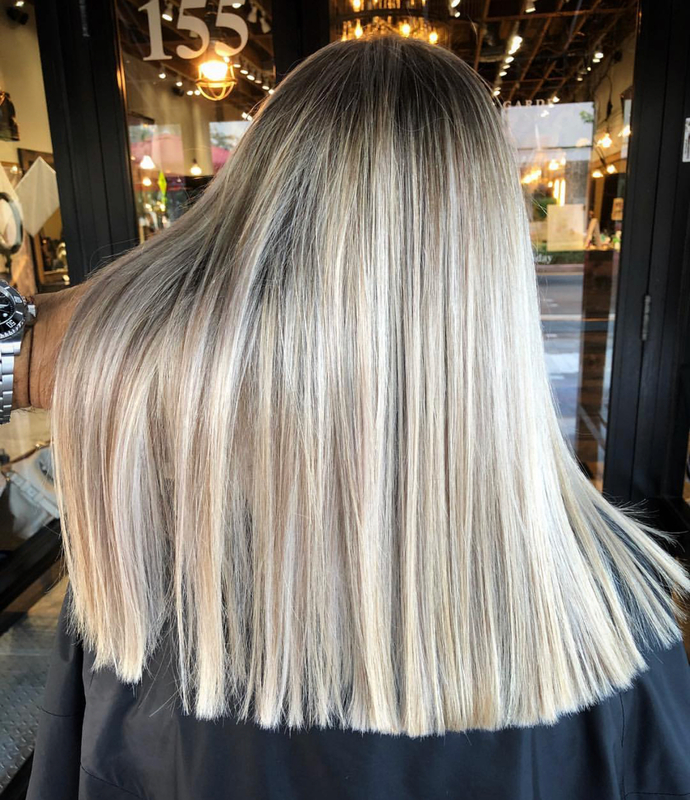 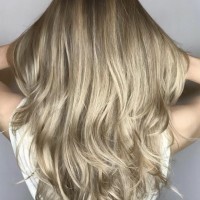 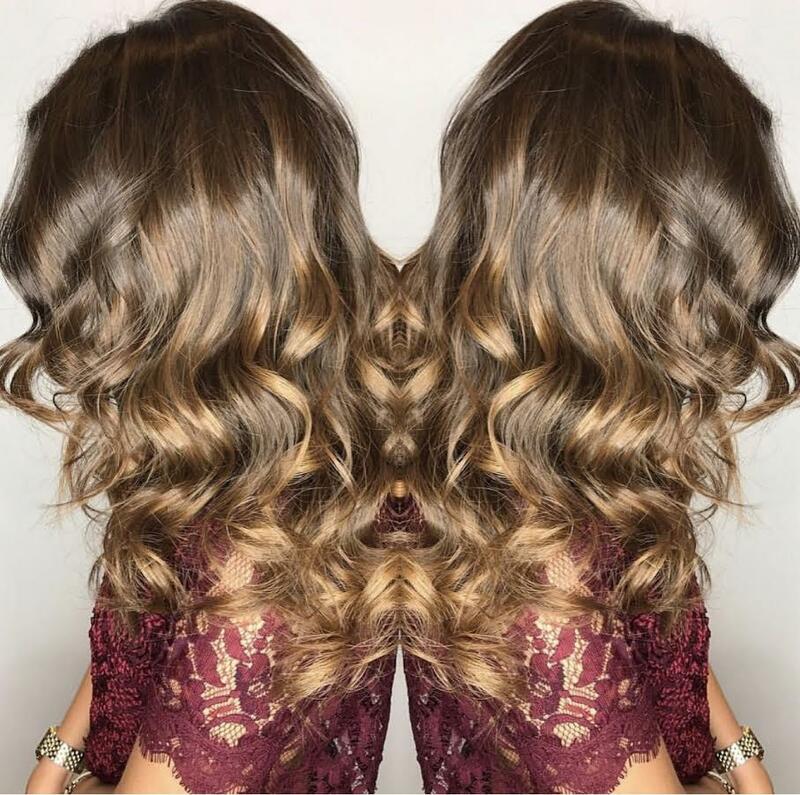 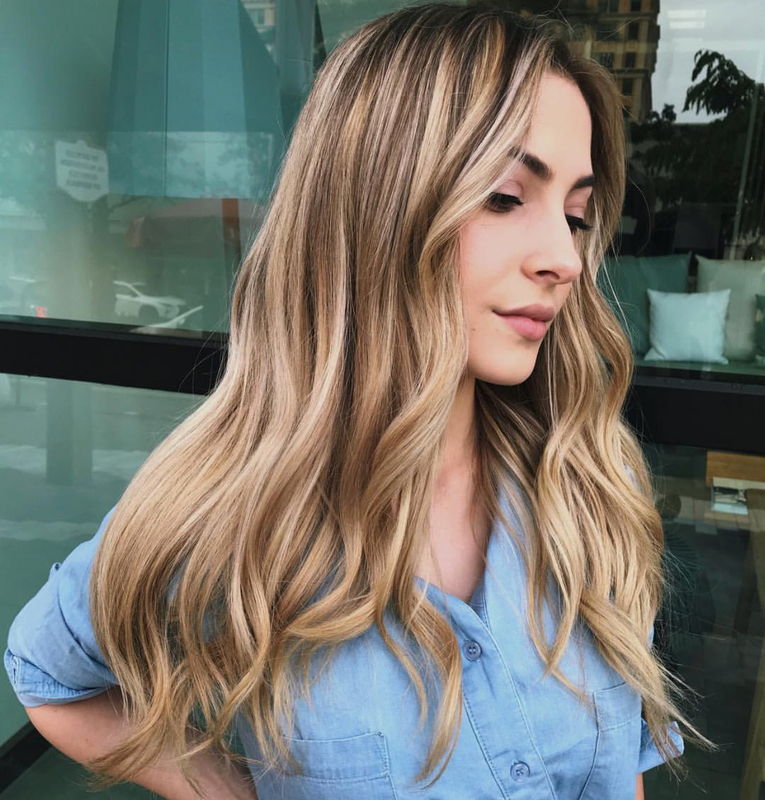 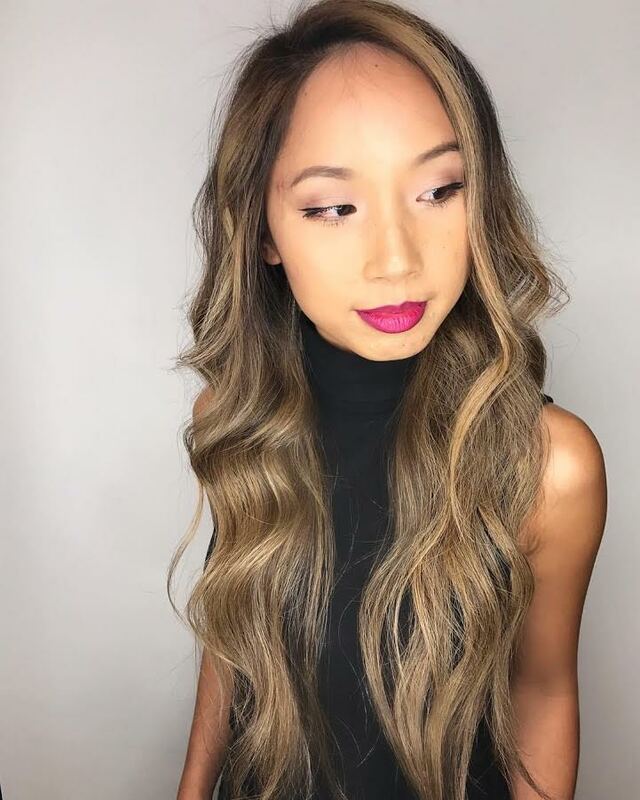 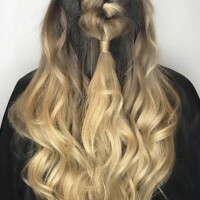 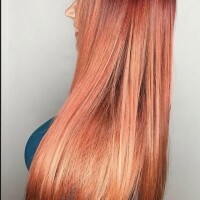 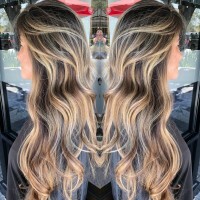 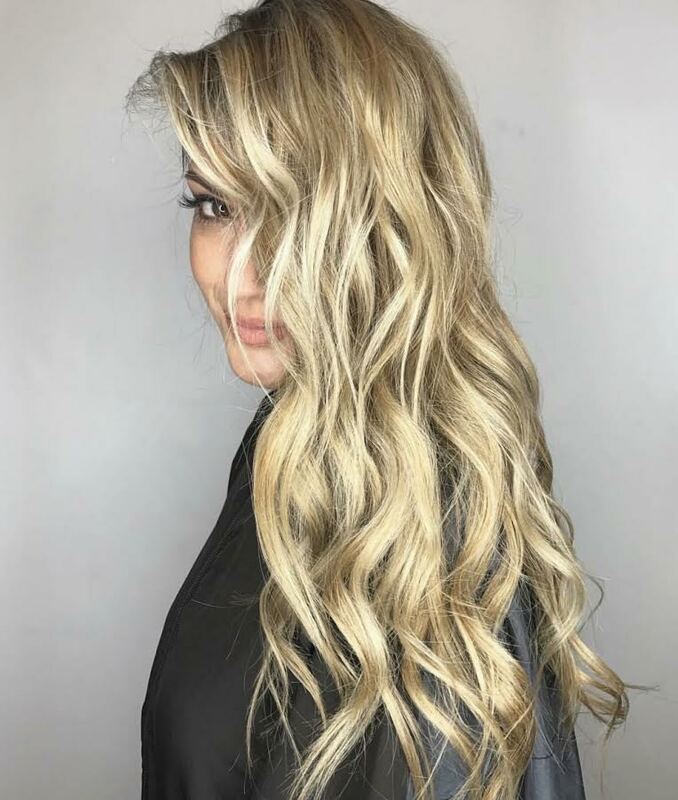 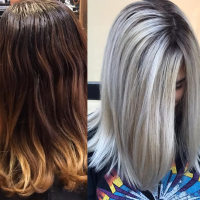 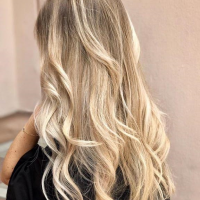 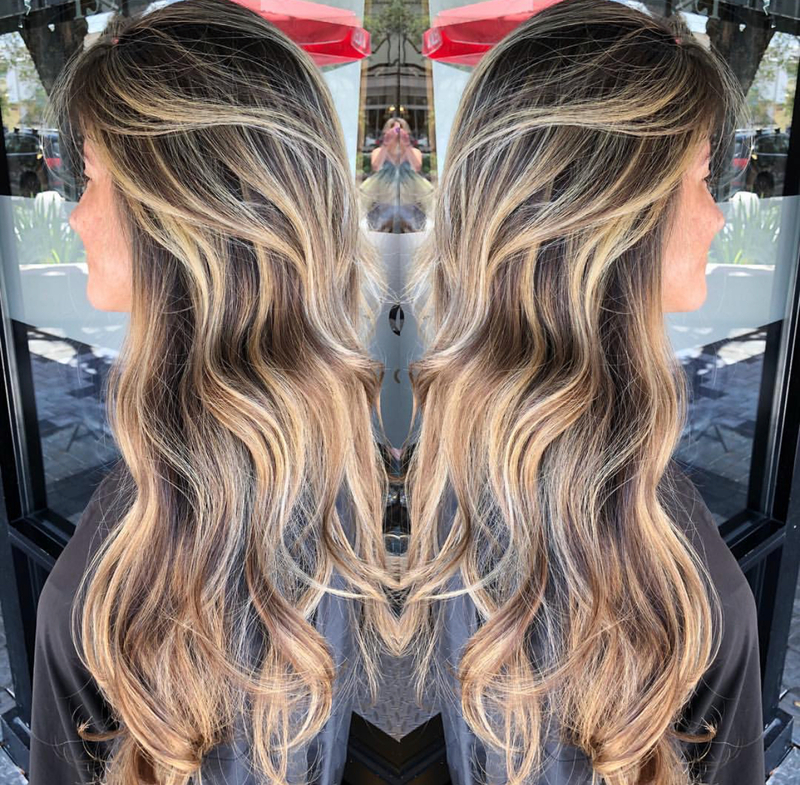 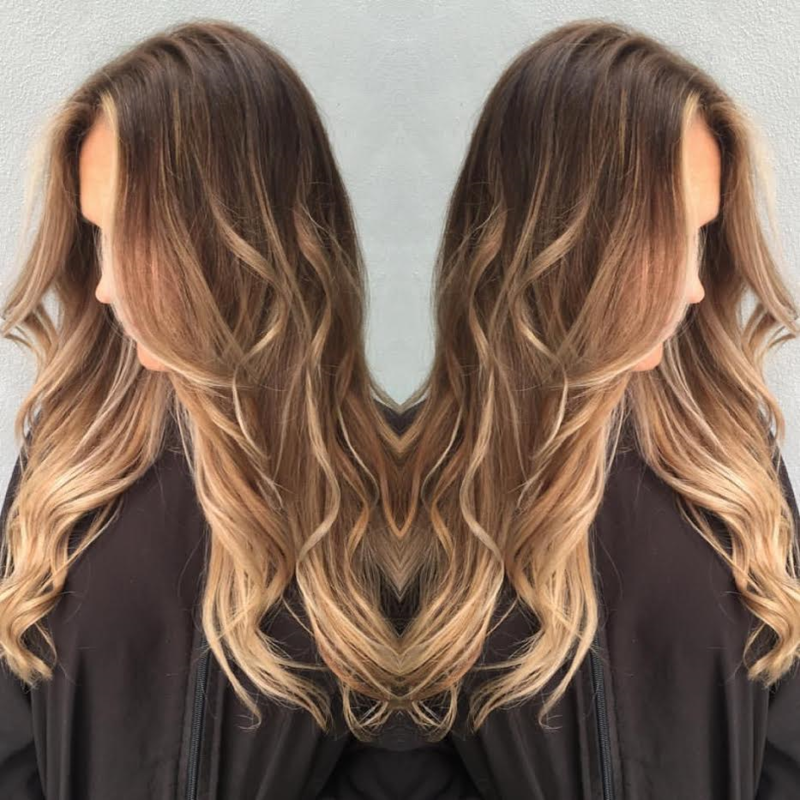 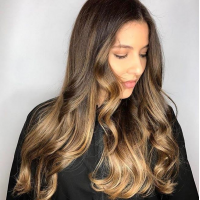 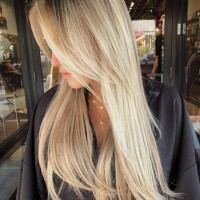 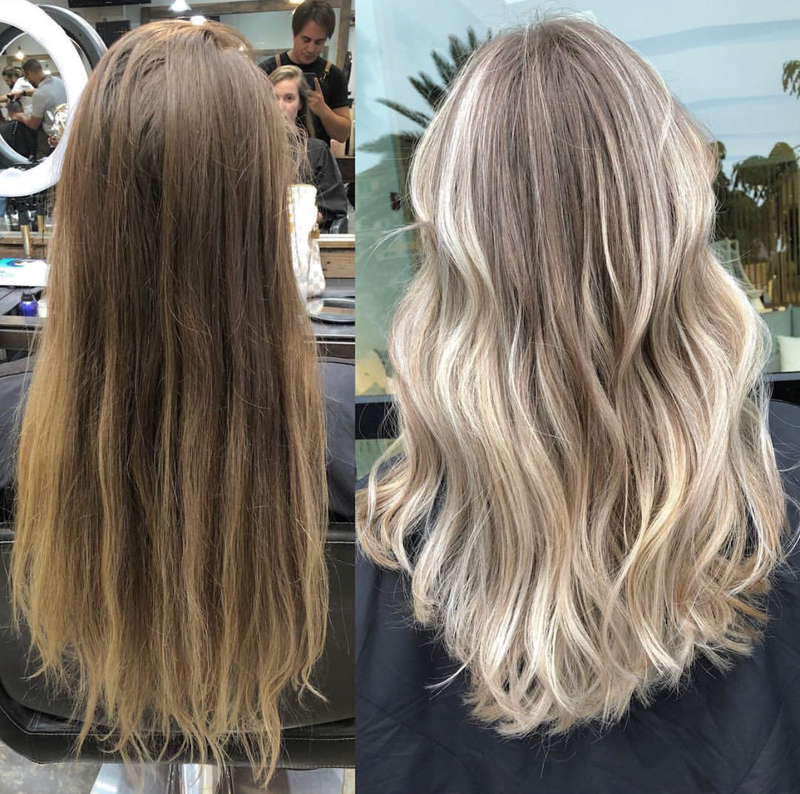 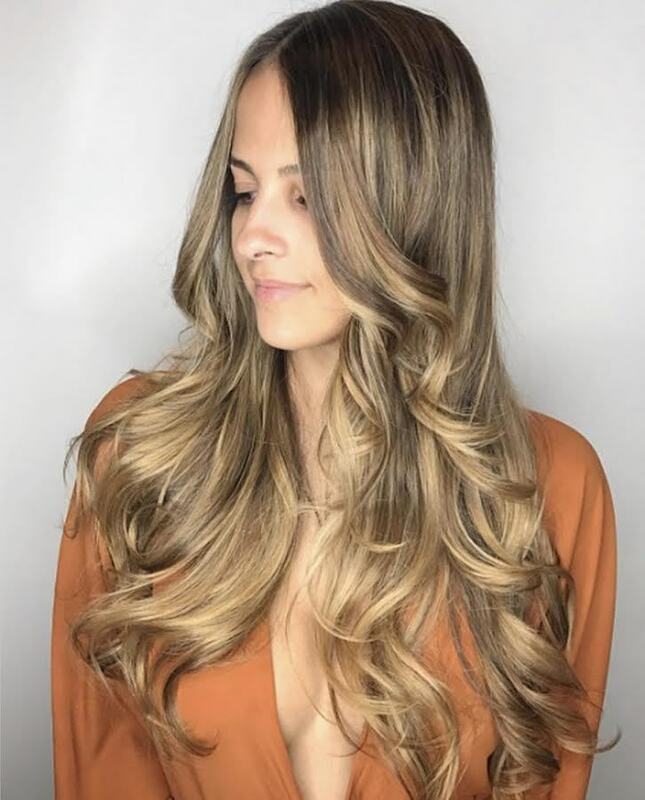 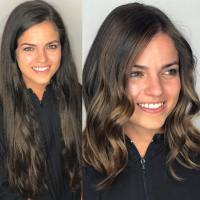 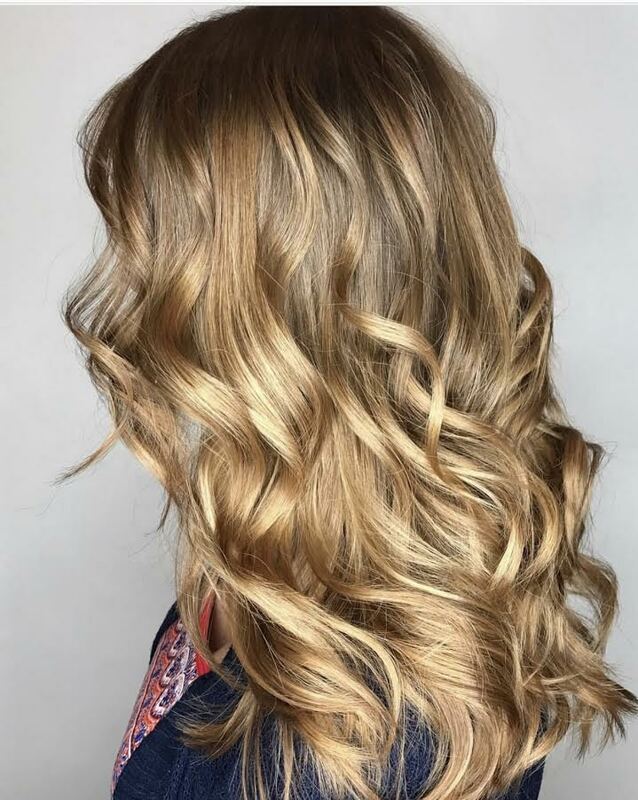 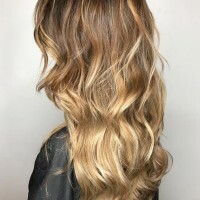 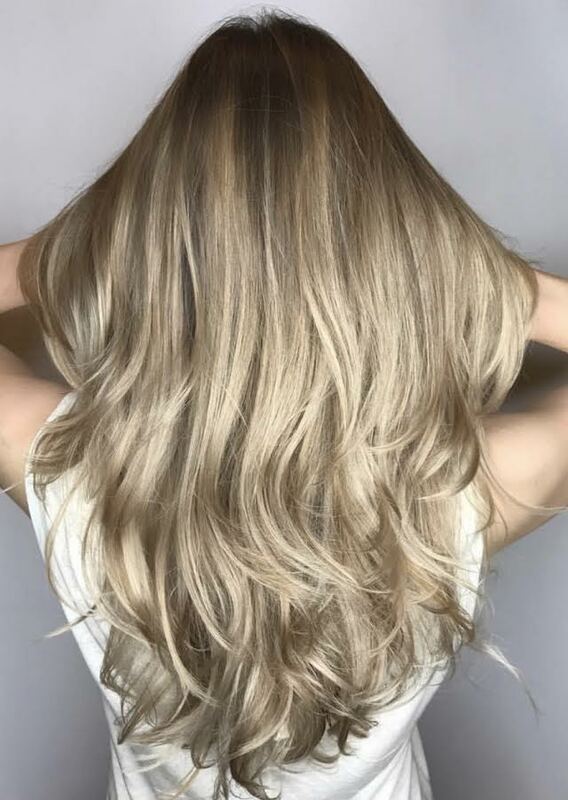 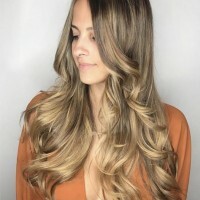 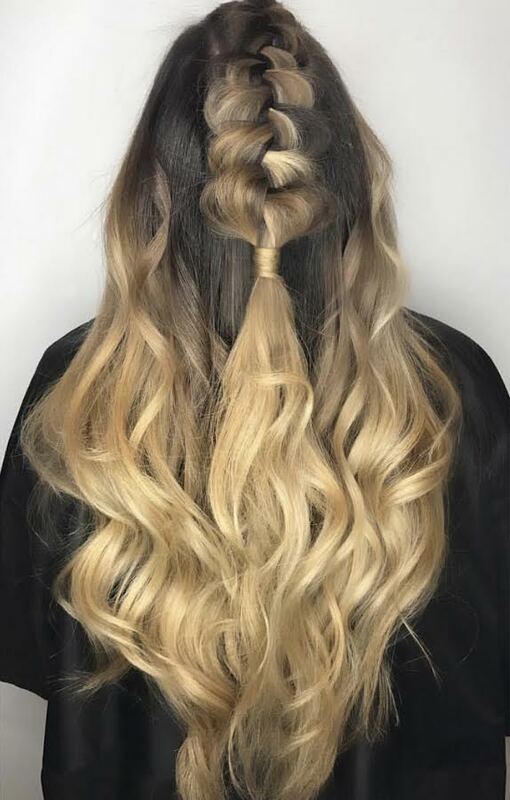 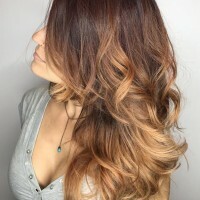 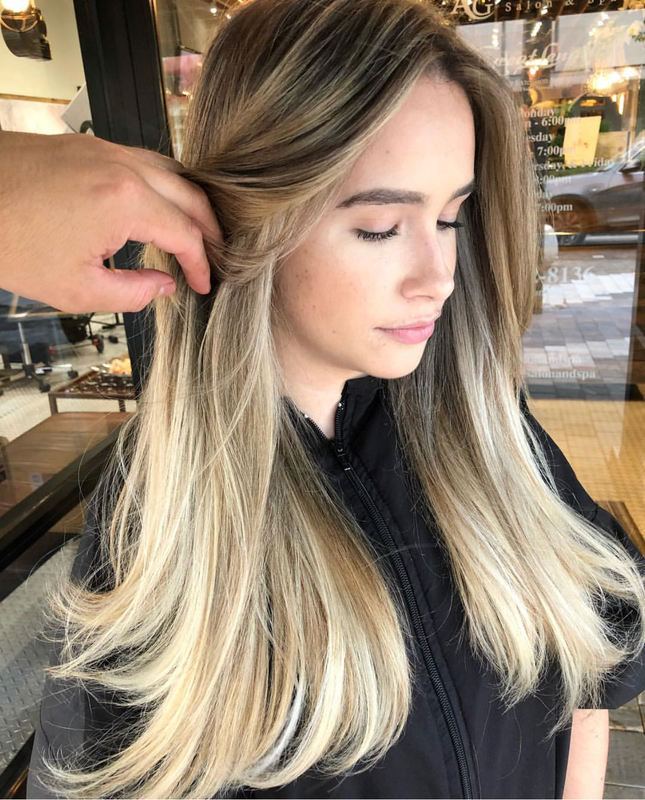 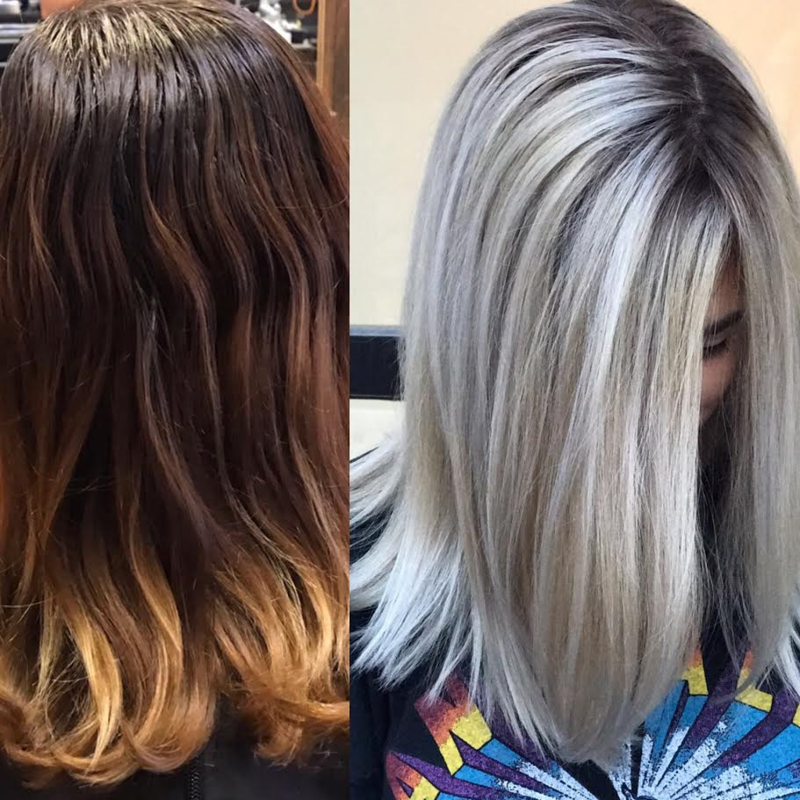 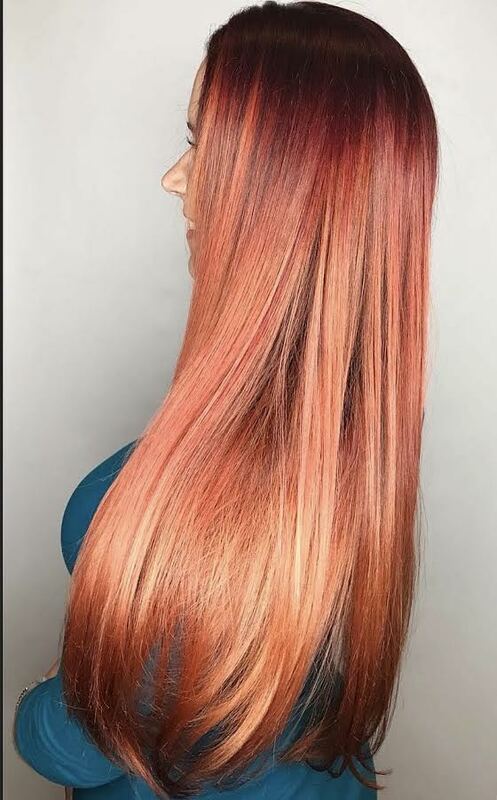 He enjoys creating unique Balayage hair color styles as well as working his magic into one of a kind looks and hair color blends. 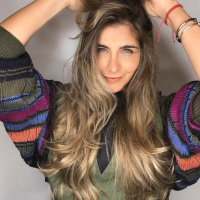 Jota also enjoys hair styling and braids. 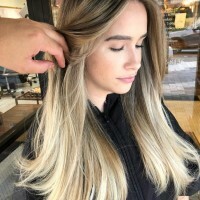 With over 8-years of experience of hair styling and hair coloring, Jota has established a name for himself with his amazing hair techniques. 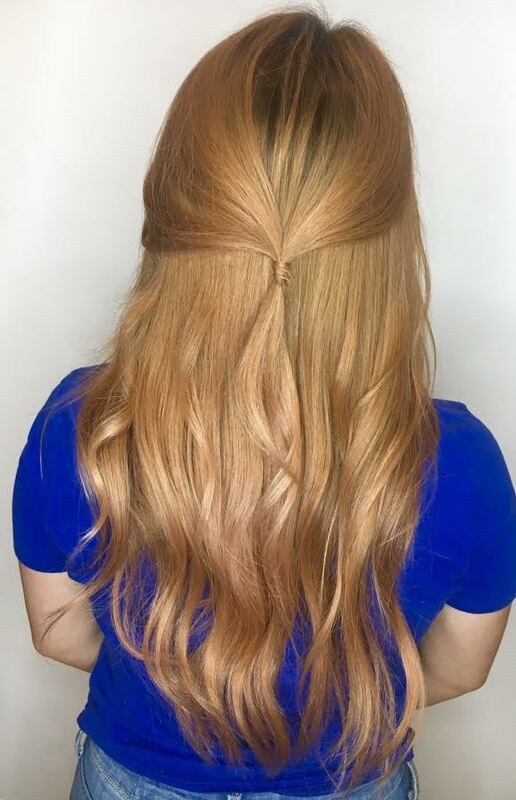 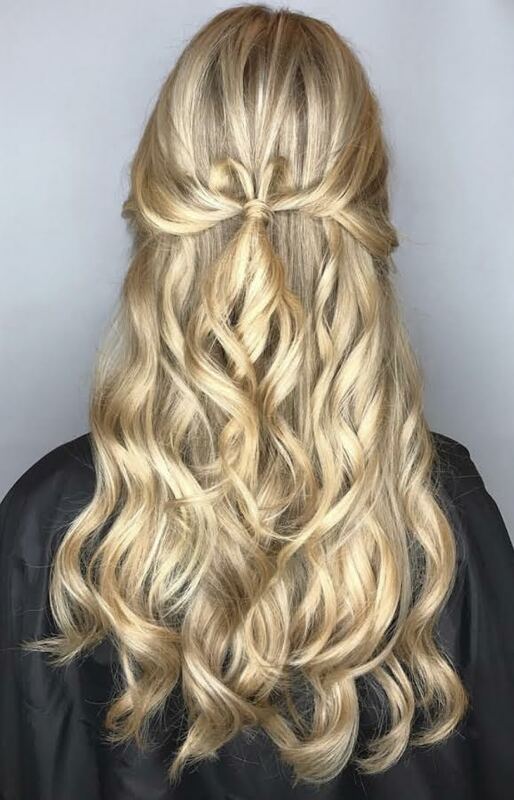 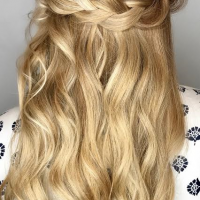 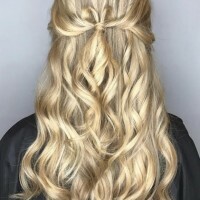 If you’re having a wedding and want to impress everyone with an Avant Garde hair style and color, then schedule your next visit with Jota "Quuant" because you deserve the best hair stylist at your wedding! 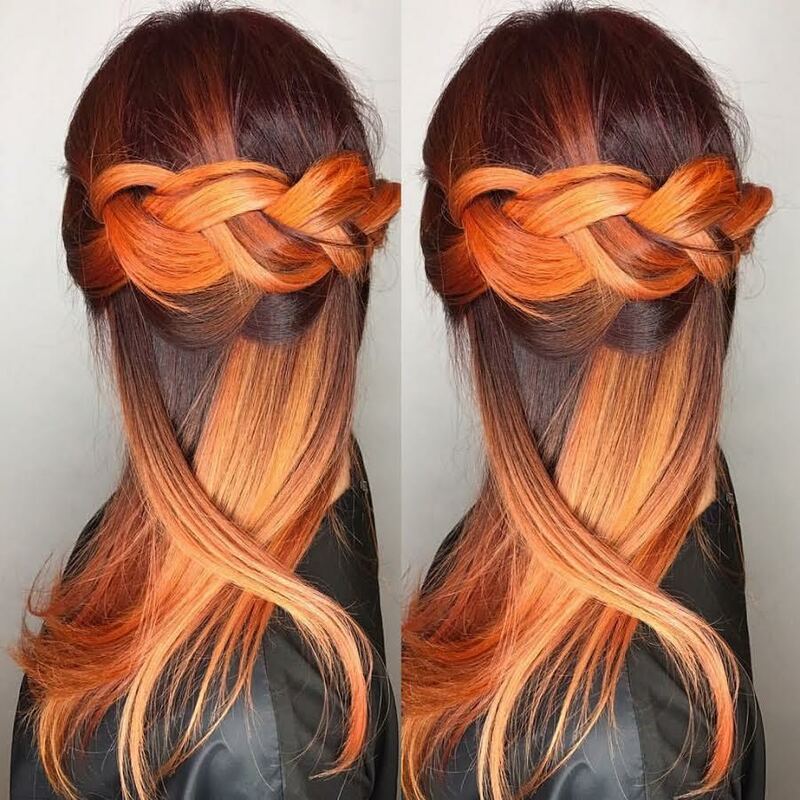 Searching for a new hair stylist? 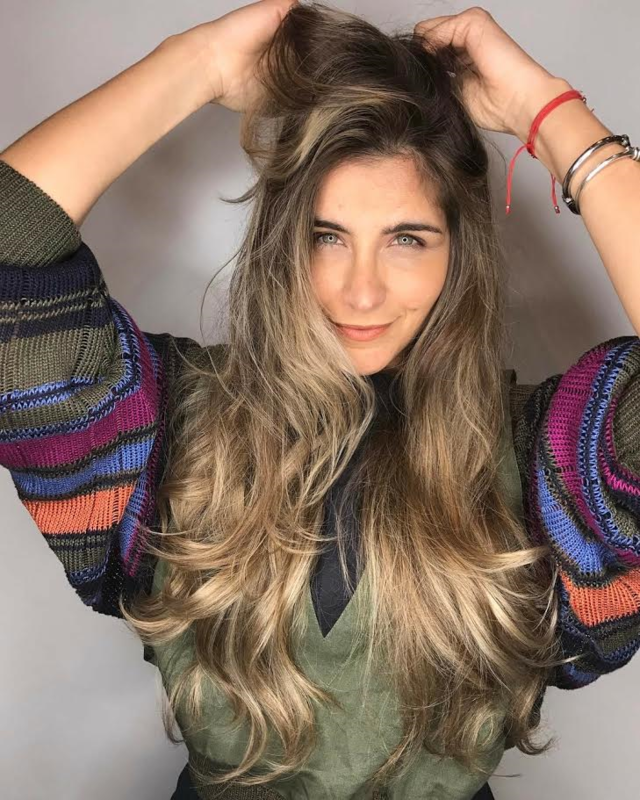 Consider Jota. 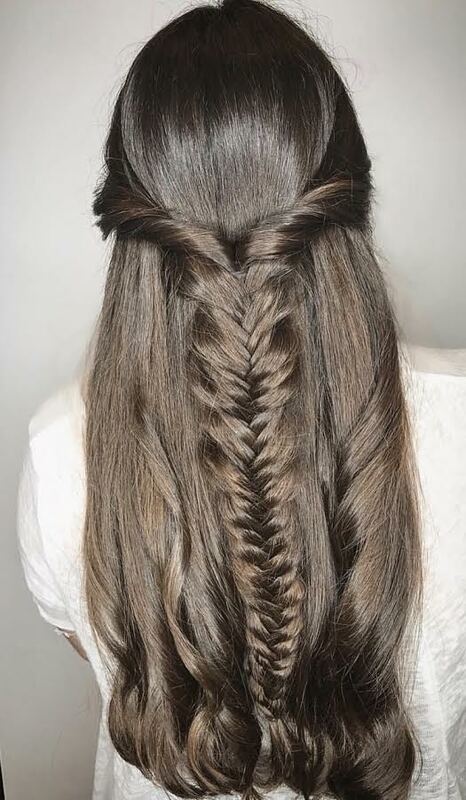 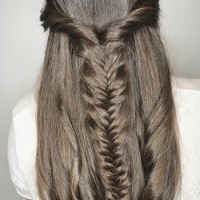 He will amaze you with his expertise on transforming hair to beauty. 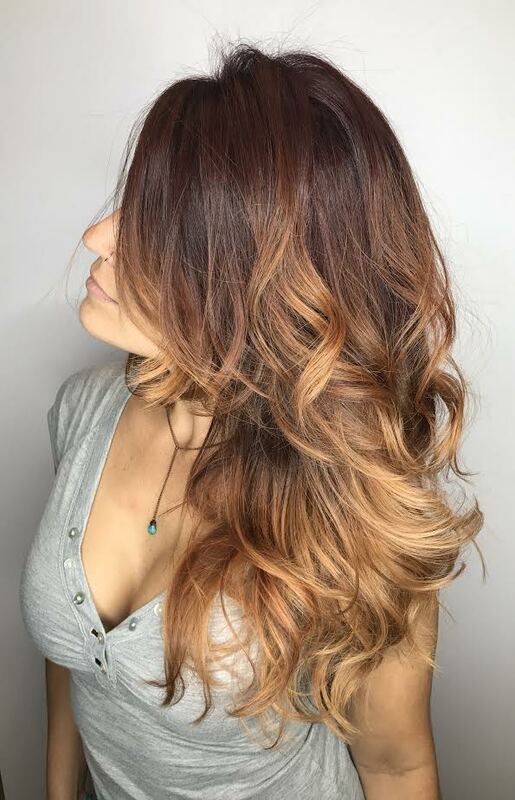 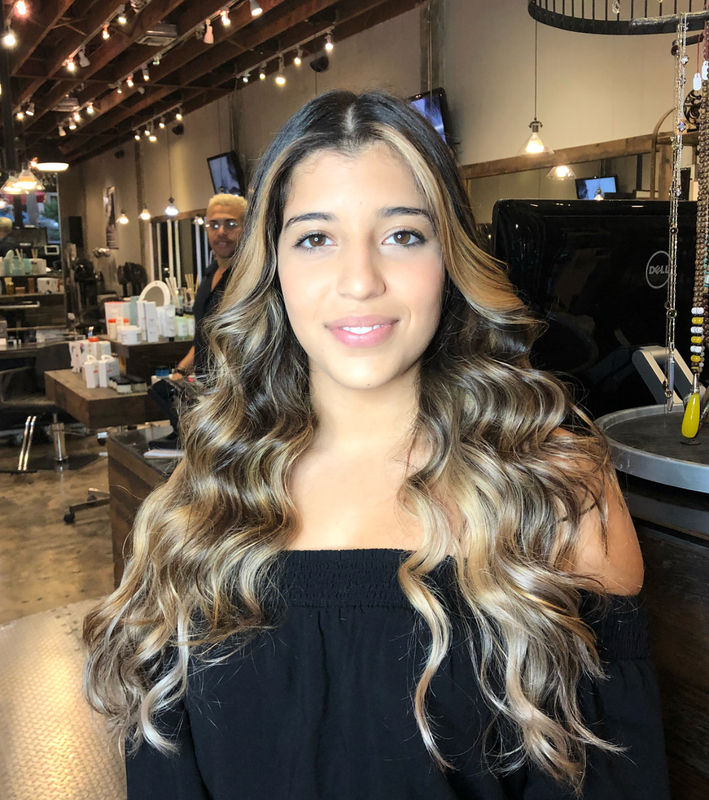 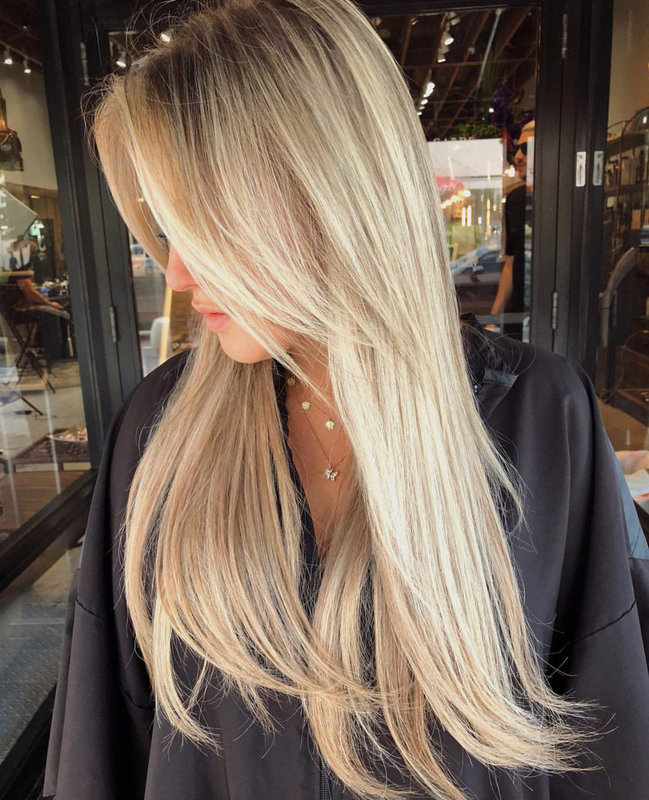 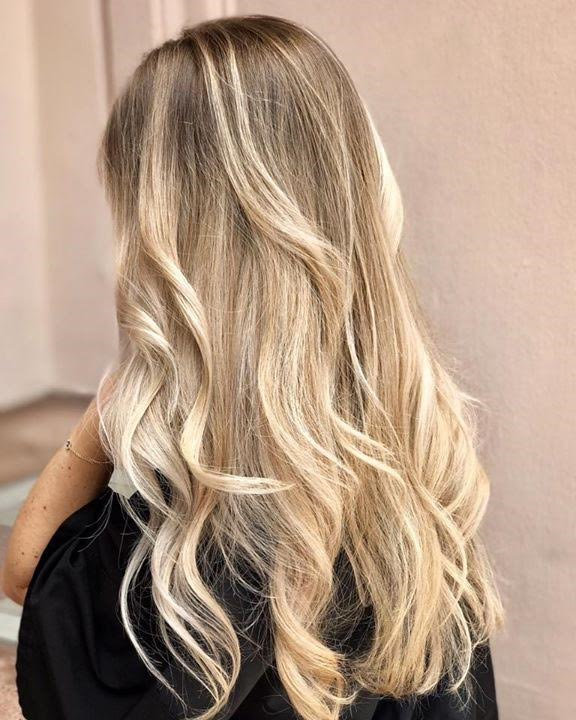 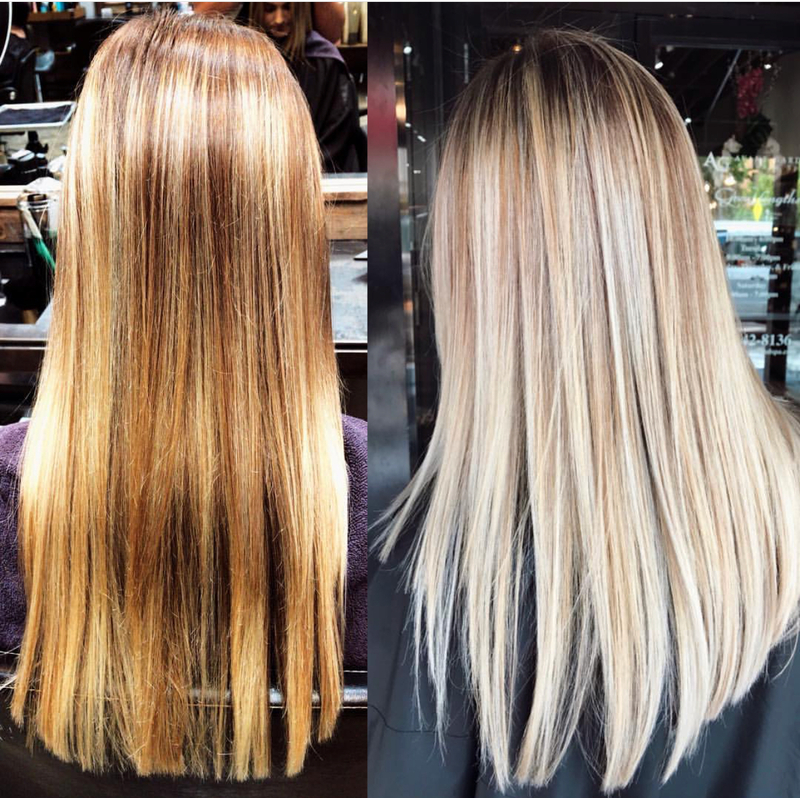 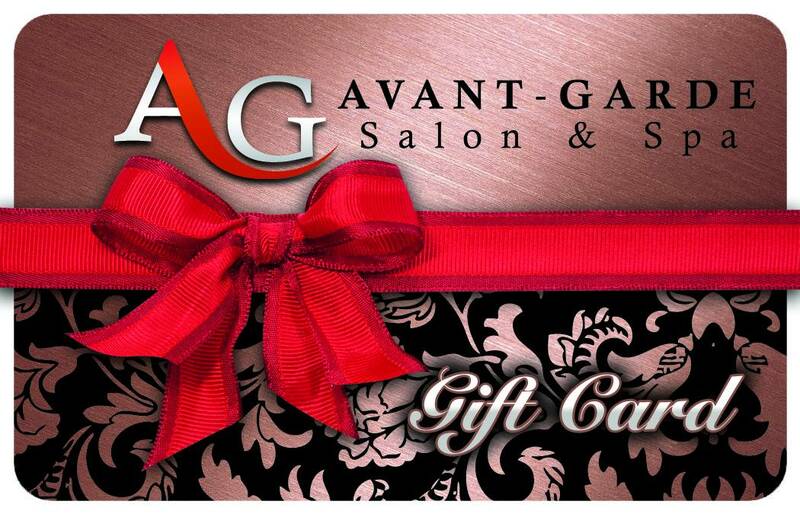 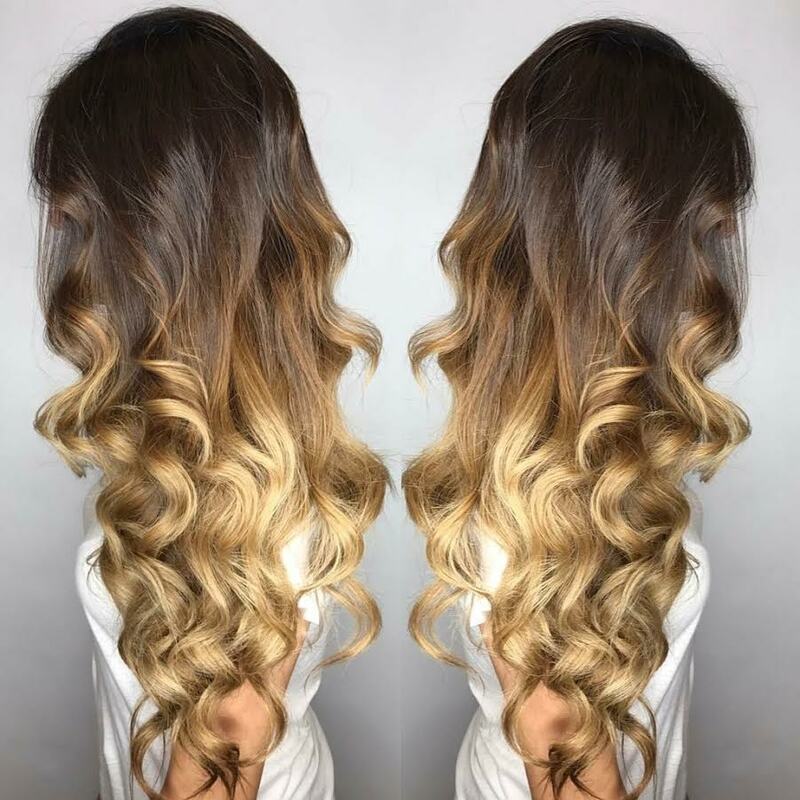 Schedule an appointment at Avant-Garde Salon and Spa by calling 305-442-1836 to change your hair color and create a new hair style for you!